Technical writing is different to other forms of writing. Other writing may be primarily designed to tell a story or, in a broad sense, to entertain, inform, educate or communicate; technical writing is more about documenting information as a reference i.e.. information that is designed to instruct, explain or direct in a clear and concise manner. The purpose of technical writing can be as diverse as preparing a document that can be used by the owners of a new machine or device, through to a report or thesis that records the results of a piece of academic research or to simplify more complex information. 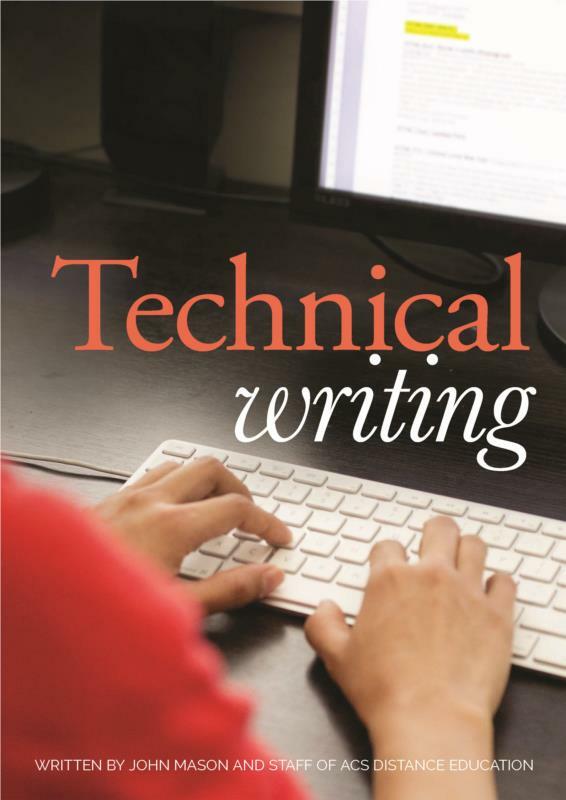 The Technical Writing eBook has been written for anybody who would like to become a technical writer, add technical writing to their repertoire of skills, or improve their technical writing skills. Technical Writing is not just limited to scientific or technical documents, is necessary for writing manuals, reports or promotional materials. What Characterizes Good Technical Writing?